All IntelliLearn Trainers are Nurses and/or Midwives or Paramedics, with Cert IV TAE and intensively trained in the most up to date, current best practice. With a wealth of knowledge and experience, our Trainers enrich the courses they deliver in a clinical context making them relevant and appropriate to the needs of Nursing and Midwifery students. 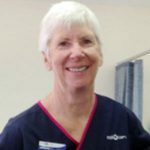 Claire is a Registered Nurse with 25 years’ experience. Over the past sixteen years, she has held Clinical Lead/Operational Management positions, with key responsibilities in procurement and delivery of Nurse Education, Nurse Performance Management, Complaints and Serious Adverse Incident Management, Clinical Supervision and WH&S Management. Claire has been responsible for developing and rolling out IntelliLearn’s business model for compliance training for nursing students. She has been involved in every aspect of development, marketing, recruitment and training of high quality teams and quality assurance. 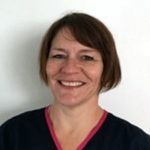 Claire has a strong commitment, motivation and passion to not only achieve, but to excel standards of Best Practice wherever possible in the interests of adding value and mitigating risk to Organisations, Nurses and most importantly the patients in their care. Chris is as a Nurse/Midwife with a genuine love for training. She has trained in First Aid, C.P.R. and Manual Handling for over 8 years with various providers in the community. Chris is excited about being involved with training of the next generation of Nurses and Midwives. 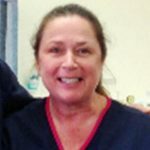 Karen has been a Nurse for many years in a wide variety of roles. 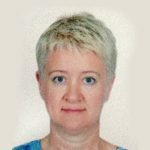 She has worked as a District Nurse in the UK, within the GP practice as a Vaccination Nurse and on a casual basis as a Clinical Supervisor for ECU. Her favourite work is education with a touch of fun and laughter. Frankie is originally from the United Kingdom where she completed her initial General and Mental Health Nurse training. Since living in Australia she has also achieved a Bachelors’ degree and Cert IV TAE. 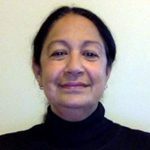 She has over 30 years’ experience working in both fields of Nursing, not only in a clinical role but as a Manager, Educator, Clinical Facilitator and Mentor for undergraduate Nurses as well as post graduate staff. Cheryl is a Registered Nurse with 34 years of Nursing experience who began her passion for Nursing in the Indian Army. She brings with her extensive and diverse knowledge in various Clinical and Education roles. 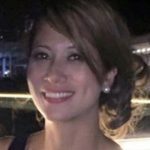 Her Nursing career has taken her to various countries; Dubai, New Zealand and eventually found home in Perth, WA. 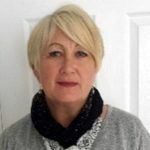 Cheryl has amalgamated her experience, knowledge and passion for Clinical Education with emphasis on the importance of professional communication and team collaboration to facilitate Nursing Students. Her mission is to improve patient safety, health care quality with high assessment standards through training at IntelliLearn. 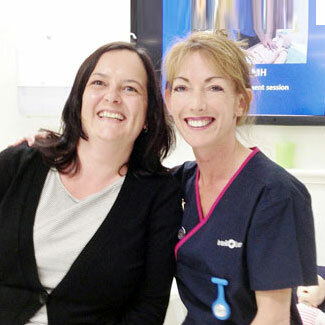 Michelle commenced her Nursing career at The Queen Elizabeth Hospital in 1988. Most of her Nursing has been in Surgical, High Dependency and Rehabilitation. Michelle is an energetic and passionate Educator. Anita is originally from Germany. She has been trained as a Dental Nurse, Paramedic and Midwife. 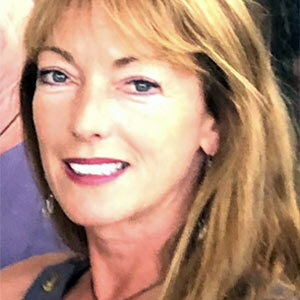 Over the last 25 years she was able to work in various health services in several different countries including the U.K., Switzerland, Chile, Jamaica, USA and Germany. She has a great passion for Clinical Education. 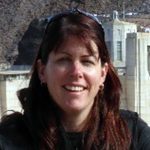 Vanessa was an Ambulance Paramedic for 13 years in Western Australia, with extensive experience in cardiac arrest and patient movement. She also has nine years’ experience training in basic First Aid up to Advanced Life Support as well as manual handling through patient movement and extrication. 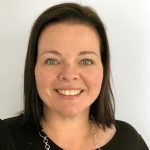 Kate Murphy is a Registered Nurse with 16 years’ experience, principally as a Clinical Nurse in acute Coronary Care, alongside significant education experience in a staff development and training role. Kate brings a passion and commitment to educate the upcoming generation of Nurses and Health Care Professionals. 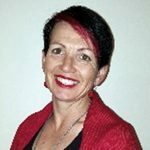 Kareen is a passionate Consultant Nurse Educator with over thirty years’ experience in New Zealand, Switzerland, England, United States of America and Western Australia. Kareen has been in teaching roles since 1996 completing a post graduate in Nursing Education at the University of Notre Dame in 2003. Kareen also undertakes voluntary Nurse Education in Cambodia. Sarah is an RN and educator who has worked for 20 years in Acute Tertiary Hospitals. Her clinical experience includes acute short stay medicine, plastics, vascular, GI, burns, ENT and day surgery. 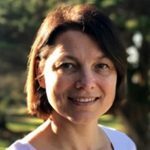 Sarah has actively supported and coached new RNs and undergraduates since the beginning of her career in the U.K. She has developed that interest over the last 14 years in Australia with 10 years as an Educator in one of Perth’s teaching hospitals before she joined IntelliLearn at the end of 2016. Irene Rowe has been a Registered Nurse for 15 years. She has worked in both the Medical and Surgical Wards within the areas of Oncology and Palliative Care for the past 10 years. Previous to this Irene worked in the Surgical Ward of the Breast/Endocrine Unit. Irene has also worked at the King Edward VII and Royal Marsden Hospital and St Bartholomew Hospice during her stay in the United Kingdom. Her experience extends in delivering educational sessions and conducting mandatory competencies within the Aged Care Nursing sector.